Every competitive athlete, no matter what their abilities, shares certain qualities. Drive. Perseverance. Confidence. For athletes with intellectual disabilities, Special Olympics Louisiana provides a training ground where those qualities are refined and given room to grow. 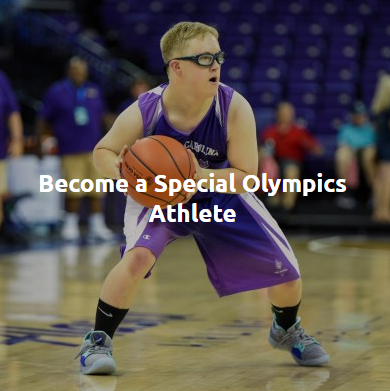 From the Young Athletes program for children ages 2 through 7, to Unified Sports that bring together athletes of all abilities, to ranked competitions, Special Olympics Louisiana athletes have the opportunity to compete on a level playing field where they have a reasonable chance of winning. Along the way, athletes develop skills that accompany them through every part of life, helping them set an example of what people with intellectual disabilities can really do. Special Olympics Louisiana trainings and competitions happen 365 days a year in every part of the state. We offer 10-plus Olympic-style sports throughout the year. 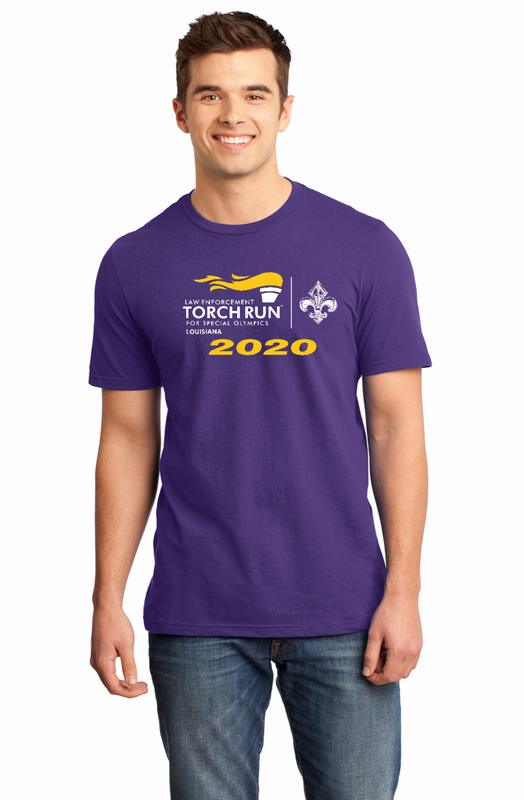 So whatever your age or skill level, Special Olympics Louisiana has something for you. Many athletes start in one sport, then go on to try others. Through sports training and competitions, Special Olympics Louisiana helps people with ID find joy, acceptance and success. As their lives open up, athletes gain the confidence that comes with achievement. They feel empowered. They are ready to take on new leadership challenges to make use of their new abilities. They can become mentors for other athletes. They can train to become coaches and officials. They can also move toward a more public role as a speaker or spokesperson. 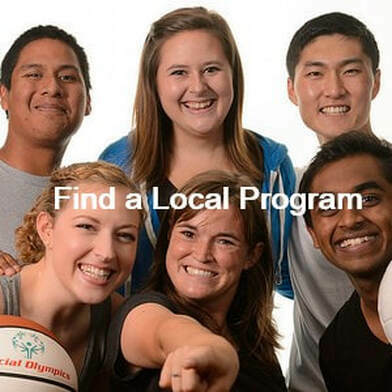 They can speak to audiences and journalists about the positive changes that Special Olympics helped bring about in their lives. At Special Olympics, our athletes are empowered to share their many gifts and talents with society.